San Juan PR: Instituto de Cultura Puertorriquena / Sociedad de Amigos del Museo de Santos, Inc, 1986. Paperback. 64p., of which 33 pages are full-page color exhibit photos, the rest being an introduction in Spanish and English. Softbound, 10.7 inch glossy black wraps with a photodecoration, externally a little edgeworn with light pressure marks, inside is clean, sound and free of any markings whatsoever. Washington DC: Network of Educators on Central America, 1992. Magazine. 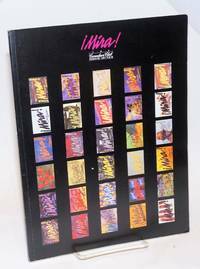 96p., 8.5x11 inches, texts in Spanish and English, illustrations and photos, very good magazine format in stapled pictorial wraps. Paterson, NJ, 1952. 56p., staplebound digest magazine, very good. 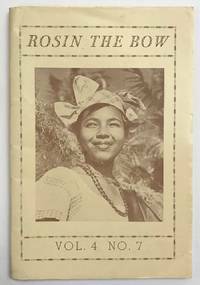 Much of this issue is devoted to the Caribbean Festival planned for San Juan, Puerto Rico later that year. Berkeley: Red Mountain Tribe, 1971. Newspaper. 20p., folded tabloid, very lightly toned, illus., very good condition. Berkeley's most politically militant UG paper. 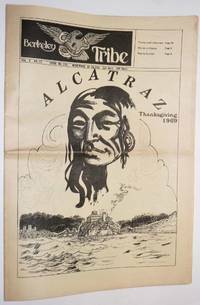 Front cover commemorates Native American occupation of Alcatraz, while back-cover is a "...don't mourn - organize!" poster commemorating fallen comrades including Same Melville, Diana Oughton, Ted Gold, Terry Robbins, George Jackson, Fred Hampton, and others. Main features inside: a lengthy interview with two Young Lord's Party members over dinner and a two-page spread of a play and a poem by prison radical Ruchell Magee. Other prison news along with usual news and ads of the era. McPherson, KS: Christ is the Answer Crusade, [197-?]. Pamphlet. 64p.. 6x8.75 inches, photos, very good first edition boojkley in stapled red pictorial wraps. The Puerto Rico-born author went from New York street gangs to a Kansas City ministry. Río Piedras: Ediciones La Torre, Universidad de Puerto Rico, 1961. 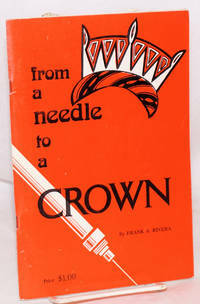 105p., paperback, cover edgeworn, closed edge tear; inscribed by the author. Eleven articles previously published in La Caricatura. New York: Metropolitan Museum of Art, 1988. 12-panel brochure folded to 4x9 inches, texts in English and Spanish, exhibition brochure illustrated with color reproductions of the artworks, visitor information, hours, public programs, biographical sketch, very good on glossy stock. 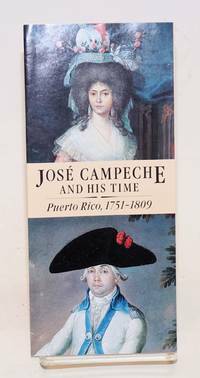 Brochure for the exhibition at the Met for the 18th Century Puerto Rican painter. 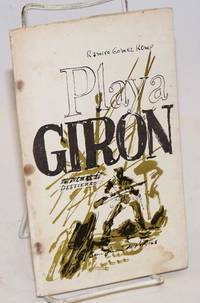 San Juan, PR: Cuadernos de La Escalera, 1970.  leaves, paperback, 12x8.5 inches, covers toned. 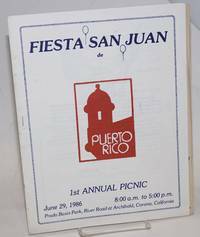 Riverside: Fiesta San Juan Committee, 1986. 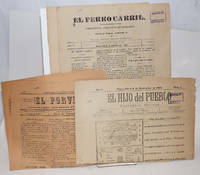 [10p] includes covers, 8.5x11 inches, texts in English and Spanish, Spanish lyrics to "La Boriquena" and English lyrics to "Star Spangled Banner" program, local ads, handbill for a Monte Carlo Night at a local school (Our Guadalupe), very good in stapled white wraps with red and blue cover titles and decoration, mild soiling. Dallas: Meadows Museum & Gallery, 1988. Paperback. 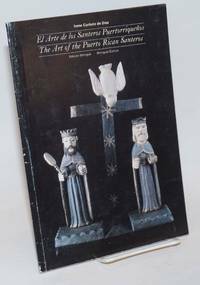 79p., 8.5x11 inches, introductory essays, illustrated with color plates of the works, biographical sketches of the artists, very good first edition trade paperback exhibition catalogue in black pictorial wraps. Twenty-nine Hispanic American artists from South and Central America, Cuba, Mexico, Puerto Rico etc. [New York-? 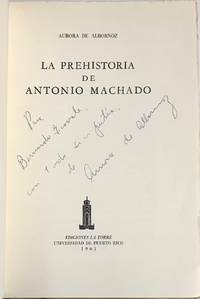 ]: Movimiento Libertador de Puerto Rico, [197-]. Approximately 11x17 inch poster, very good. Undated, but obtained by our source in New York in the early 1970s. Tempe: Bilingual Press, 1996. Paperback. 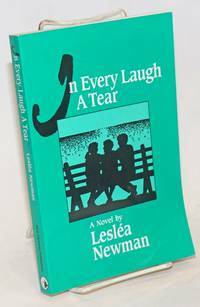 83p., poetry, very good first edition trade paperback in pictorial wraps. Gay Puerto Rican poet and playwright from Chicago. London: Serpent's Tail, 1994. Paperback. 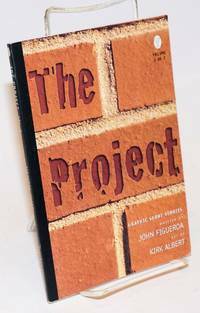 261p., very good first edition trade paperback original in pictorial wraps. "Macho Latin meets his match" cover Gay and lesbian characters by Puerto Rican author and educator. 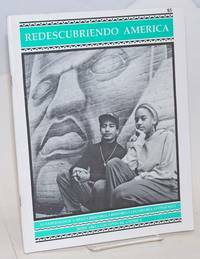 Houston: Arte Publico, 1988. Paperback. 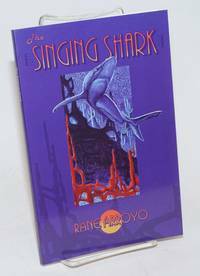 106p., very good first edition trade paperback in pictorial wraps. 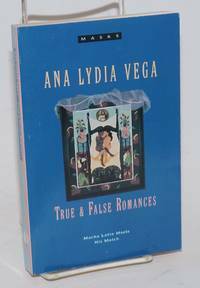 New York: Paradox Press, 1996. Paperback. 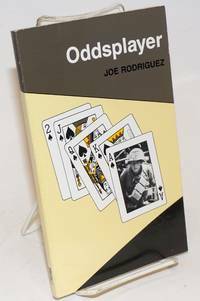 92p., graphic comix/short stories by the Puerto Rican filmmaker, very good first printing trade paperback in pictorial wraps. Houston: Arte Publico Press, 1985. Paperback. 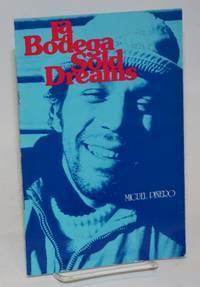 47p., some Spanish language, photos, very good second printing chapbook in stapled blue pictorial wraps. 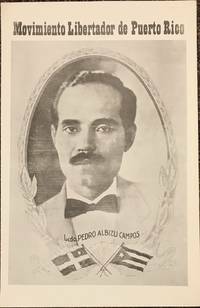 The Puerto Rican playwright's scarce first book of poetry. All folio leaves; the fourth item, El Momio, is a single leaf (may not be complete), the other three are folded to 4p., (may be complete). Very edgeworn with chips and short tears, we see no serious lacunae owing to losses. Sold "as are.